This past weekend, Kid Super and Lugz will came together to release a limited edition collaboration of the Dot Com 2.0. The release took place this past Saturday November 17th in New York. They wrapped a popcorn truck, which traveled to three locations in New York as points of purchase for consumers (SoHo, Lower East Side, and Williamsburg). 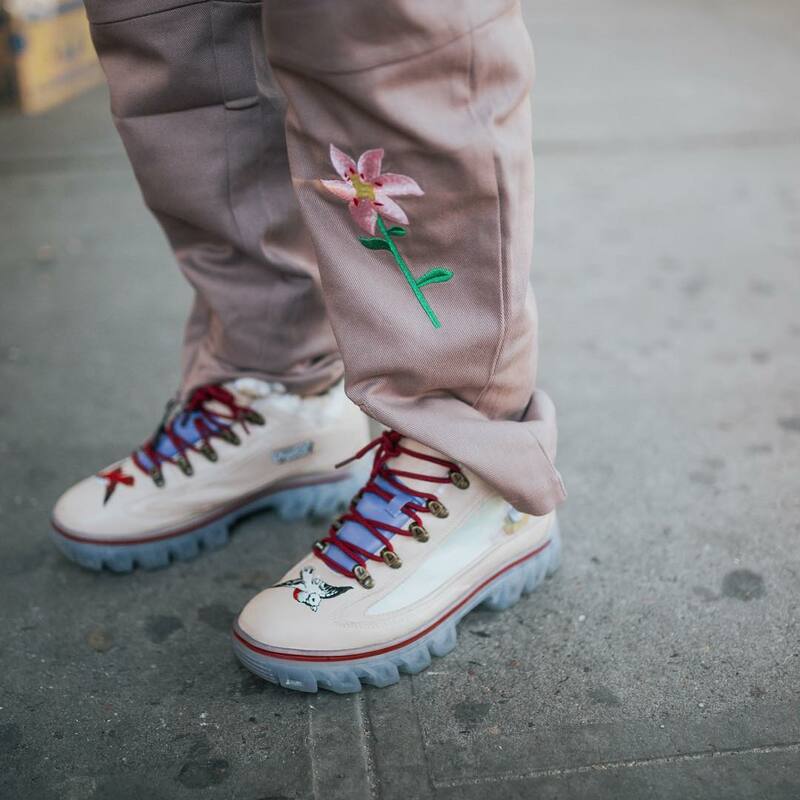 The activation was amplified on social media both on the @LugzNYC and @KidSuper Instagram pages. Both page’s Instagram story had an interactive map showing where the truck was, where it traveled to next and video/photos from each spot in between. 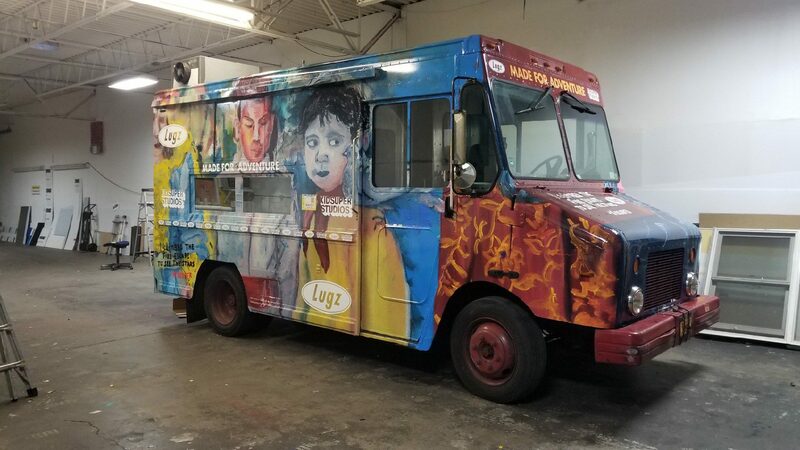 The Lugz/Kid Super popcorn truck that traveled to SoHo, Lower East Side, and Williamsburg. The limited edition collaboration features a bold synthetic fur collar lining and premium leather on the upper. 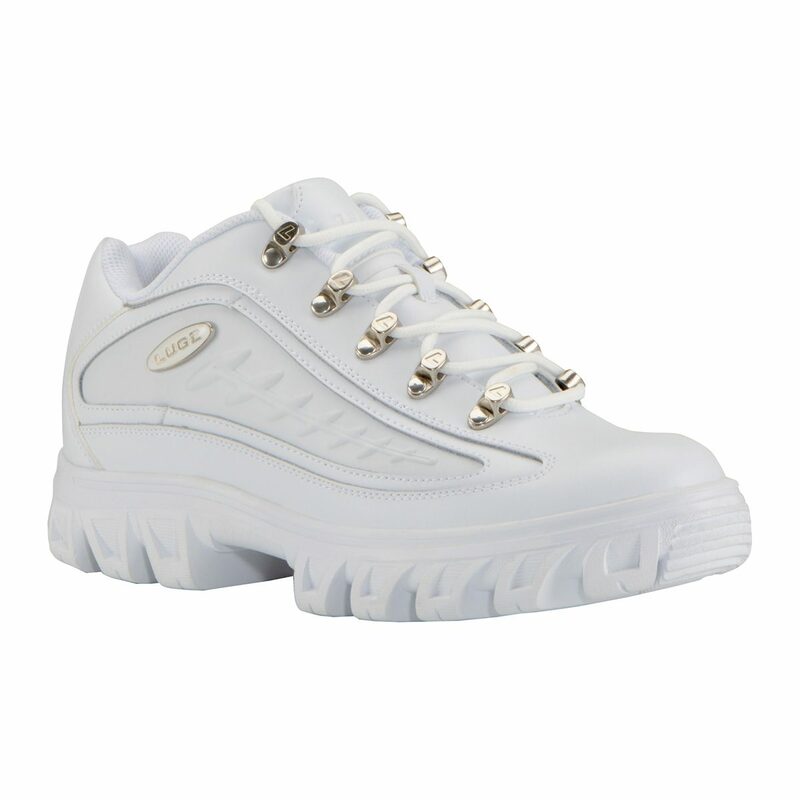 The chunky-soled sneaker-boot hybrid features the brand’s speed lacing system, padded collar and tongue offer premium comfort, no matter what your day throws your way. Kid Super’s art work is present on the embroidered toe cap, screen printed memory foam sock liner, and quarter. Each pair comes in a custom shoe box with a limited edition Kid Super co-branded figurine keychain. The ever changing multi-media artist explains, “Hype doesn’t matter. 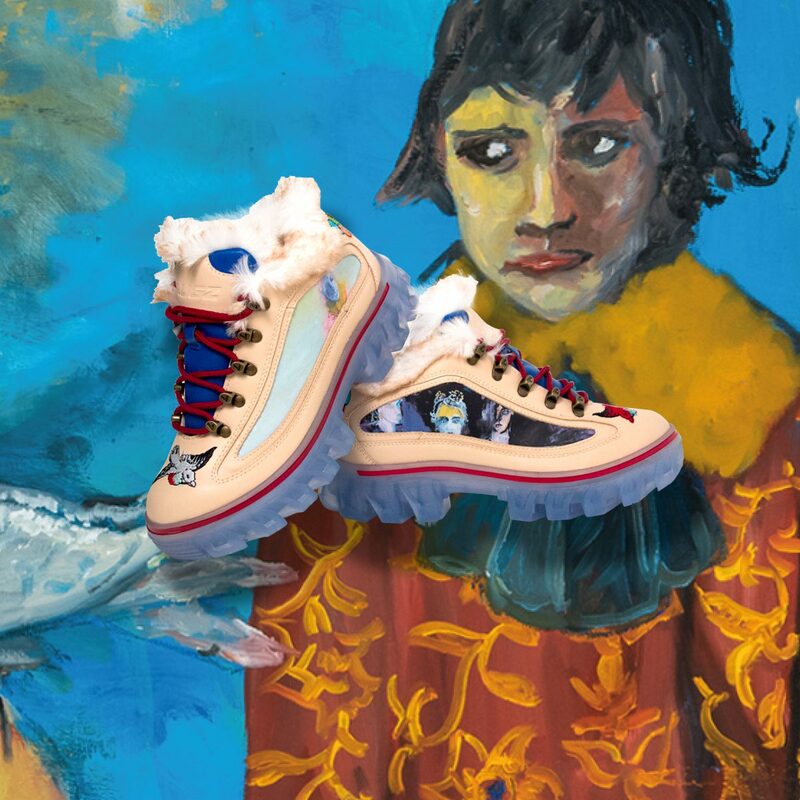 If it is a good design you can make the shoe a desired item.” Attached you will find both the Kid Super collaboration and the original Dot Com 2.0 to shoe Kid Super’s creativity and where he took this collaboration. Alexander Wang’s Immigrant Americana: Justice is Served!